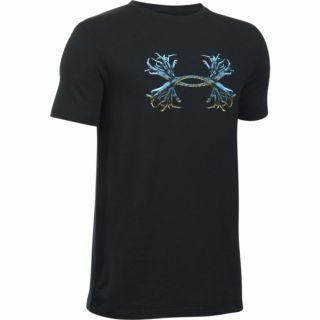 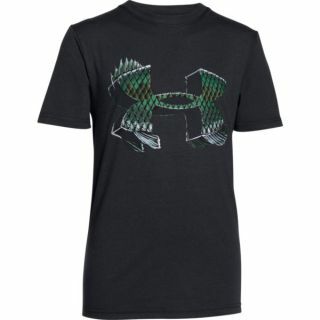 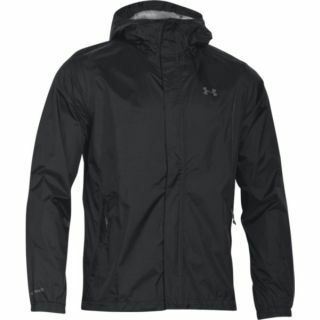 Under Armour offers a wide selection of Mens athletic apparel, accessories, and footwear. 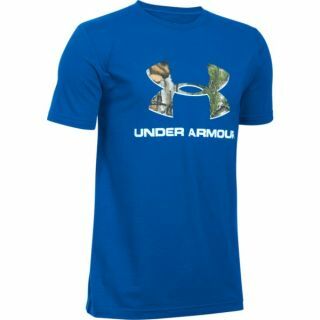 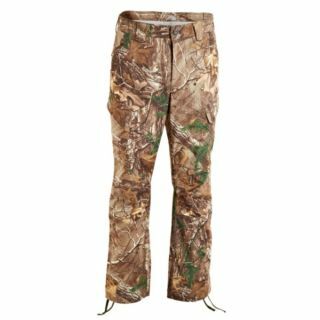 Under Armour has everything you need to enjoy your favorite activities, including hunting, fishing, running, winter sports, and more.  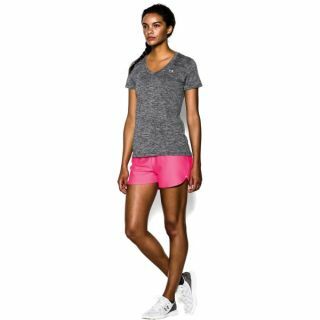 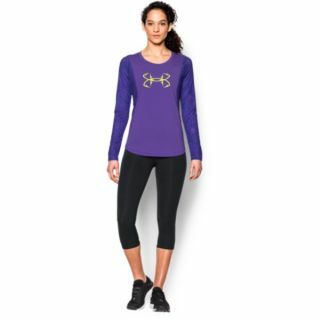 Under Armour offers a wide selection of Womens apparel, including base layers, sport bras, and underwear that are designed specifically to fit a woman's body. 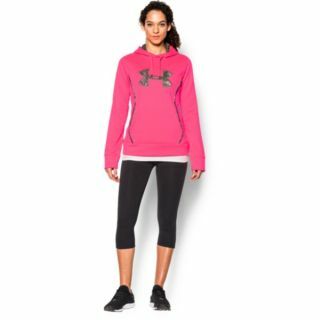 Women can enjoy Under Armour's high-performance, durable quality in sizes that work for them.